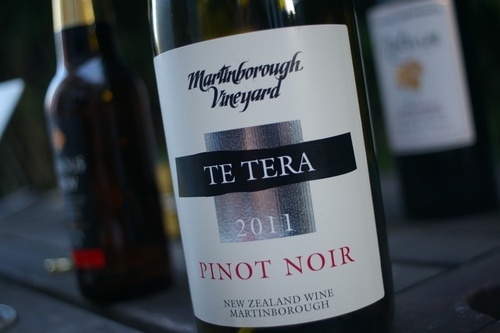 Kiwi Pinot Noir rocks. And this is one of my favourite inexpensive examples. It’s made by Martinborough Vineyard, and comes from the wonderful Martinborough/Wairarapa region, not far from the capital city Wellington.